The aliyah from China continues. 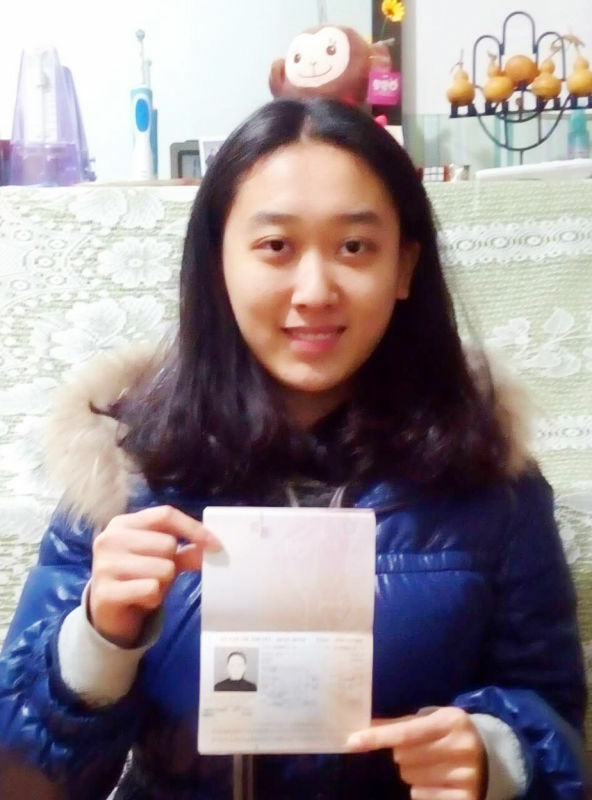 In our continuing series of profiles of the five young women from the Chinese Jewish community in Kaifeng who will be immigrating to Israel in the coming months, please meet Li Chengjin. Li Chenglin sees aliyah to Israel as an opportunity on many levels. It’s an opportunity to deepen her faith, to strengthen her ability to keep more mitzvot (the Jewish commandments), and even a chance to change careers. “I work as a nurse, but I don’t enjoy it so much. I’d like to do something different,” she says. When the 28-year-old Li arrives in Israel from China in just a few months’ time, everything will be very different, that’s for sure – from the food to the language to her daily routine, which will initially revolve around Hebrew language ulpan and Torah studies in preparation for Li’s formal return to Judaism. In many ways, Li is just a normal young adult who says she enjoys “cooking, reading, traveling, listening to music and spending time with my good friends.” But her life also has some significant differences from those around her in Kaifeng. For one, Li is a regular at Shavei Israel-sponsored activities for the Jewish community of Kaifeng. Like Gao Yichen, whom we profiled earlier, Li’s father is one of the community’s leaders. But to truly return to Judaism, she knows “I have to be in Israel. I’m ready to go!” In preparation for her aliyah, Li left her job a few months ago in order to study Hebrew full-time. She is working with an online tutor provided by Shavei Israel and with Shavei Israel’s new emissary to the Kaifeng community Tuvia Gering. And soon, Li will also be a proud Israeli. Can you help Li make aliyah and integrate into her new life in Israel? 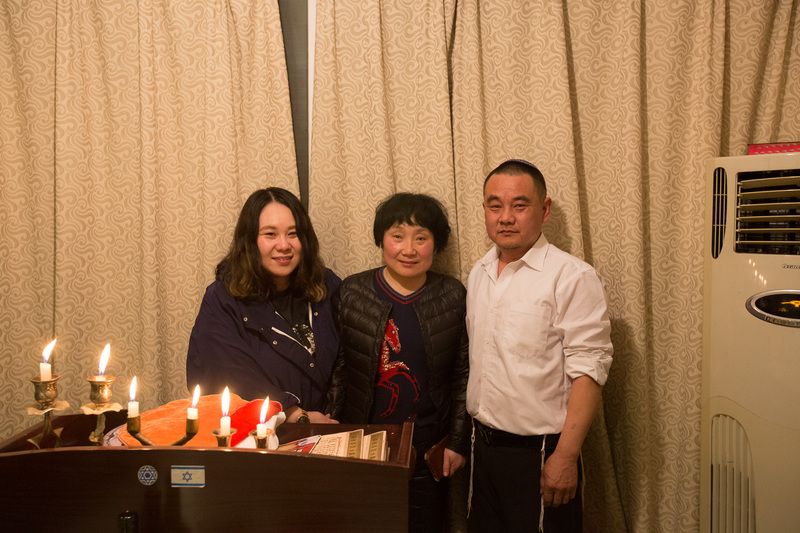 We have established a new program – “Campaign Kaifeng” – to raise money to help bring Li to Israel and ease her transition into Israeli society. Please visit our donation page today. To read more about Campaign Kaifeng, visit this page. And watch this site for more profiles in the coming weeks. The aliyah from China is now in your hands. Please give generously.